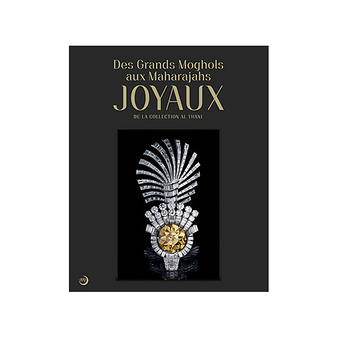 The exhibition 'From the Great Mughals to the Maharajas' currently on display at the Grand Palais until June the 5th invites you to an enchanting journey into the most incredible Indian jewelry collection ever gathered. The virtual tour reproduces the ethereal and dreamlike layout of the Grand Palais exhibition, creating a sense of wonder for users and the opportunity to see this amazing collection and how it was presented in Paris. A dedicated interface including special features and enriched content guides the user, who can choose either the guided tour or the option to explore on their own. 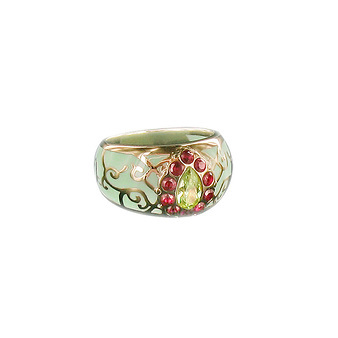 Videos, audio comments, 360 degree animations and much more enrich this unique digital experience, providing context in an immersive and interactive way. Don’t be a simple audience member: become a true explorer! 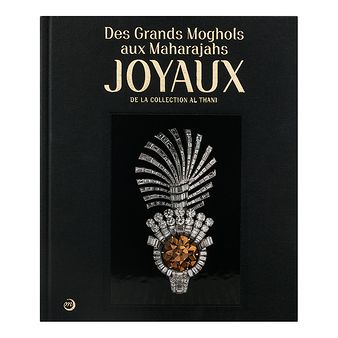 The Exhibition "From the Great Moghols to the Maharajas - Jewels from the AL THANI collection"